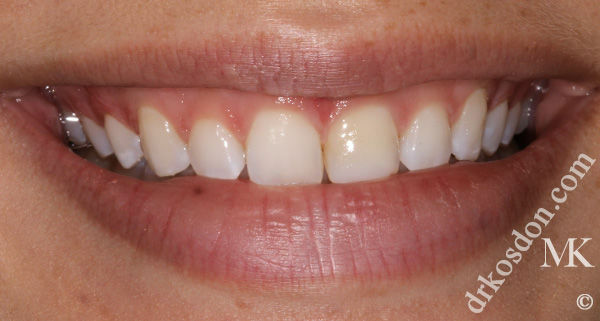 Porcelain Veneers or Dental Bonding for Natural-Looking Results? 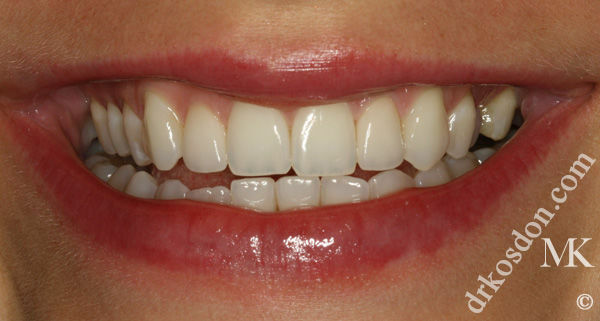 If you have relatively good oral health and an aesthetic dental concern you want to address, chances are that either cosmetic dental bonding or porcelain veneers can provide the improvement you are looking for. 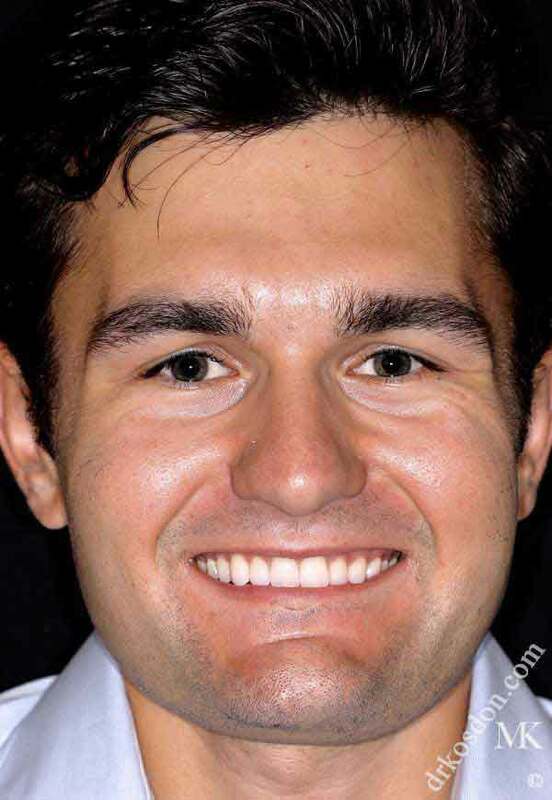 For patients who desire a quick, economical solution that provides a somewhat “short-term” solution to correct a small ship, crack, discoloration, or gap, Dr. Michael Kosdon may recommend dental bonding. This treatment utilizes tooth-colored composite resin material (the same material used for tooth-colored fillings) to conceal imperfections. 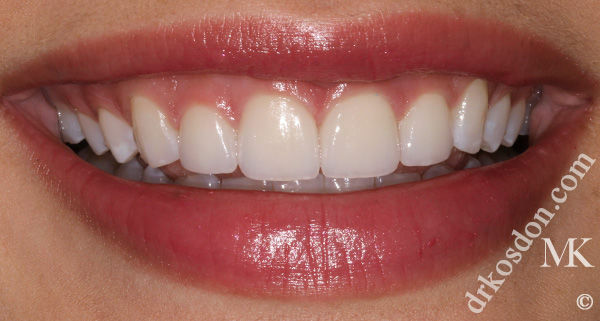 While this is not the most aesthetically pleasing material available, a cosmetic dentist who is experienced with dental bonding can create beautiful results. The main downside, however, is that with time (usually about three to five years) the bonding material will discolor and become noticeable. The bonding must be replaced in order to maintain attractive results, and this process can become frustrating and costly. 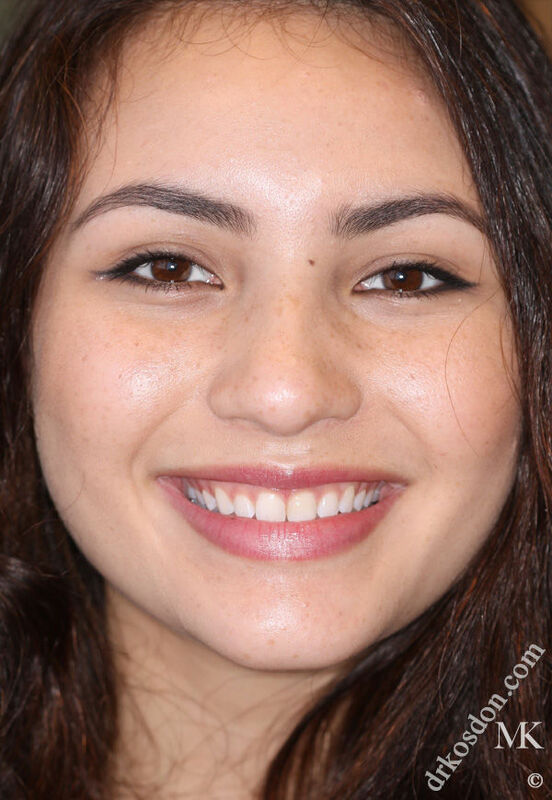 Porcelain veneers, on the other hand, offer a wide range of benefits that make them the most appealing choice for may of Dr. Kosdon’s patients. These thin shells of durable, stain-resistant ceramic material cover the front side of the tooth with a customized, natural-looking facade. Unlike dental bonding, porcelain veneers mimic the luster of natural tooth material and can last for 15 years or more with proper care. 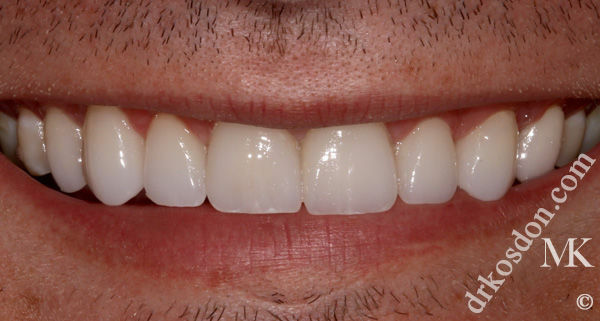 Porcelain veneers also make it simple to completely transform an entire smile—even smiles challenged by mild to moderate misalignment, large gaps, tetracycline staining, and short/worn teeth! 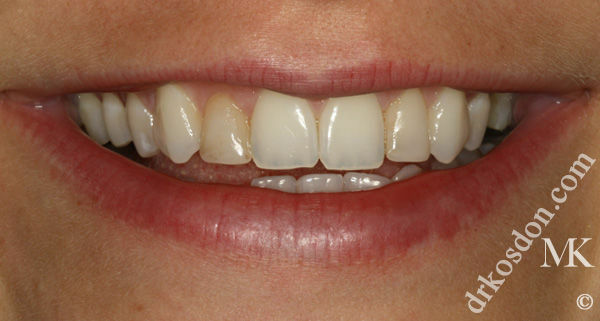 Although porcelain veneers cost more than bonding, most patients consider them to be a valuable long-term investment in the beauty of their smile. 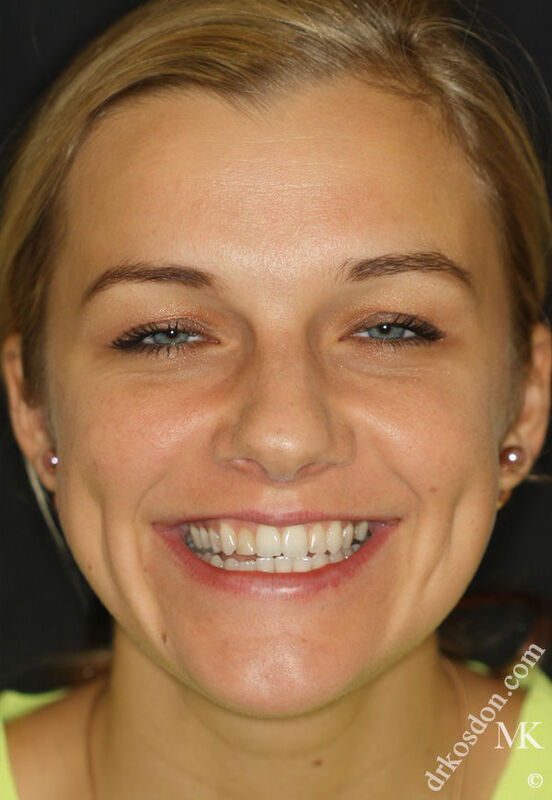 Are you considering improvements to the appearance of your smile? 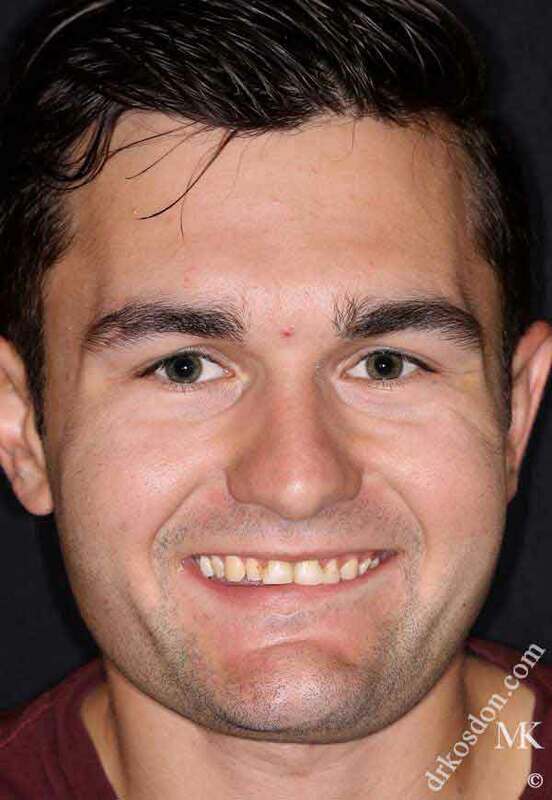 We welcome you to contact our practice to schedule a consultation with Dr. Kosdon to discuss your goals! 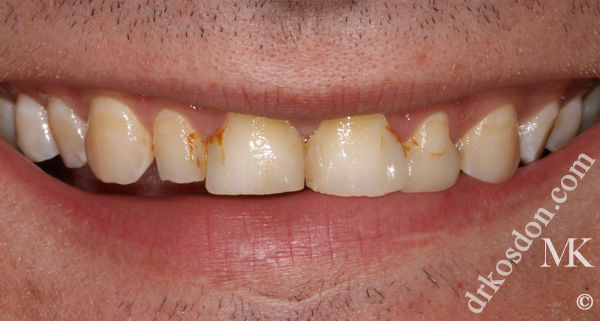 « How Do I Whiten My Discolored Veneers?